Eager to try some dal bhat for dinner, I explore the vicinity of the hotel. 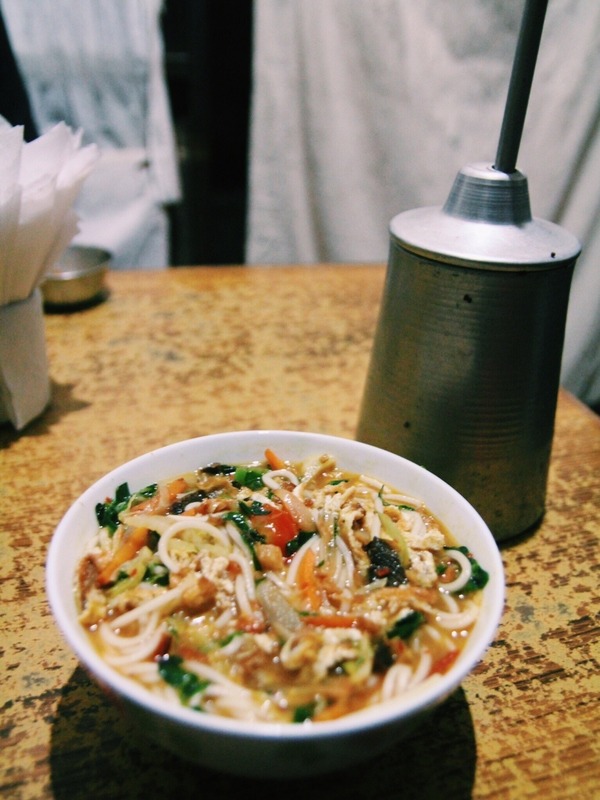 Most restaurants serving Nepali cuisine look devoid of locals, which can't be a good sign. Finally I spy a little Tibetan restaurant called Sherpa Cafe near Gaia Restaurant. It looks more like a shack than a cafe and the..